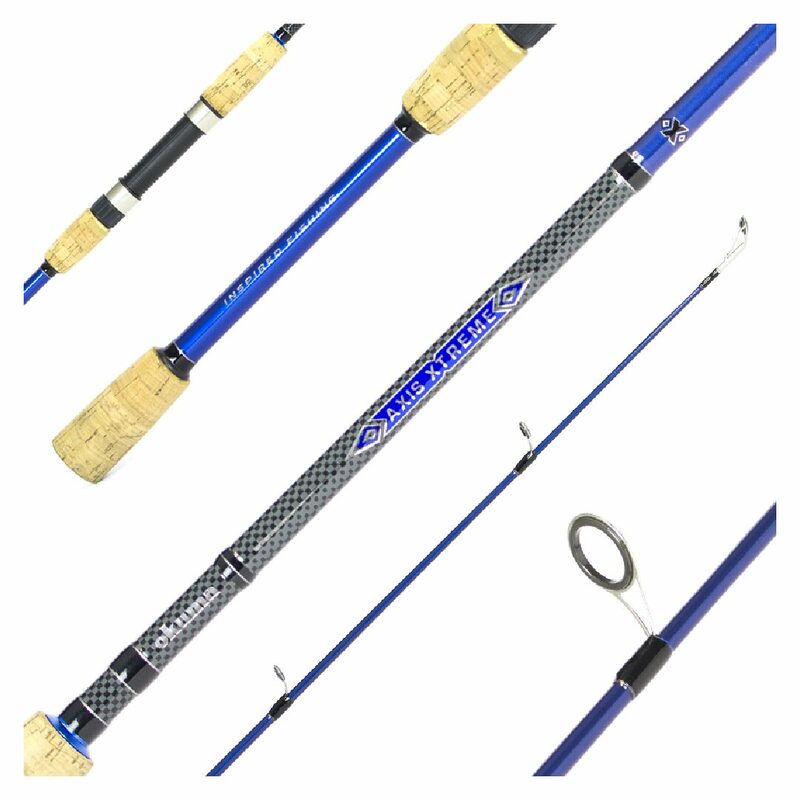 The Makaira spinning reel is built to the highest standard, using nothing but the best and toughest materials money can buy. 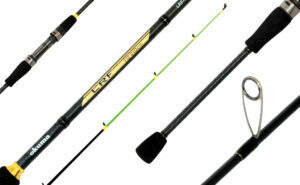 The Makaira is here to catch the fish you thought were impossible on spinning tackle. It all begins with the Makaira’s fully sealed waterproof body, it’s built tough to handle the 30kg of maximum drag pressure that the sealed dual force carbon element drag system can deliver. The drag system won’t ever leave you guessing either, with Okuma’s new Dial-In drag system allowing you to pre-set maximum pressure so you can just crank it up and hold on. 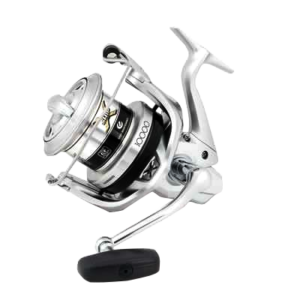 The main gear is like nothing else in the heavy duty saltwater spinning reel category, it’s stainless steel construction means that every ounce of force you apply to the HD machined handle, gets transferred to the drive train with zero slop and maximum torque.